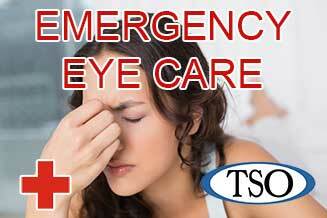 Please walk-in to TSO Spencer with red eyes, pink eye, or scratched eyes for immediate attention in Pasadena, TX. 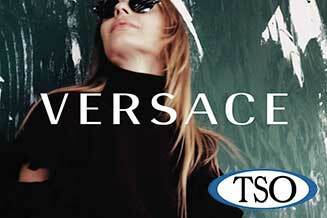 The iconic Versace collection is designed for the young-at-heart. TSO Spencer carries both sunglasses & optical frames. 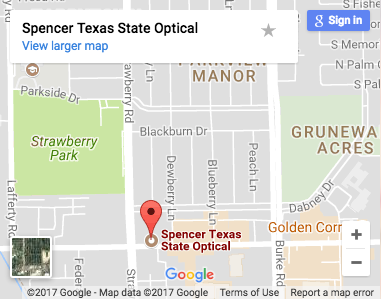 We’re pleased you want to learn more about our Texas State Optical practice Spencer TSO. We combine the latest technology and years of experience to give you thorough eye examinations and fashionable, affordable contact lenses and eyeglasses. 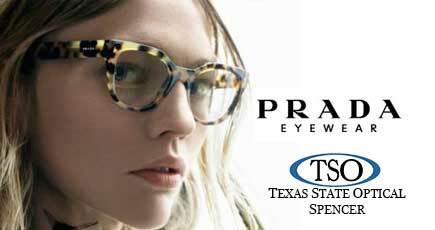 Texas State Optical Spencer has been taking care of the eyes of Texas since 1936. We are proud to be part of the TSO family which is built on a foundation of patient focused care and quality products that stand the test of time. Our Eye Doctor and experienced Opticians continue to support these core values that have remained unchanged throughout the years. Dr. Tran was amazing! He was really thorough and explained everything in detail. You can tell that he truly cares about his patients! Also, Crystal was wonderful!!! She was very friendly and helped me decide what the best options were for me upon checkout! I had an absolute great experience and would highly recommend TSO on Spencer Hwy.!! I was helped by a norma ruiz and she was well informative about my contacts and wich ones were best. I will definately be returning to this location and will ask for the same employee. Great experience from start to end. All the ladies and gent were great! Dr. Molina super informative and great bed side manner. Highly recommend! TSO is the place to go! The staff is friendly and Bobby was very helpful. Dr.Tran was really great and gave a detailed exam and was friendly the whole time. The selection of frames here is great, im over all satisfied and will be returning in the future! Loved my experience here at TSO, as I walked in I was greeted by Patty and she was very sweet and helpful. Dr.Tran was really nice, he took his time and made the exam enjoyable. There is a great variety of styles of frames here, I will definitely be returning for future exams! 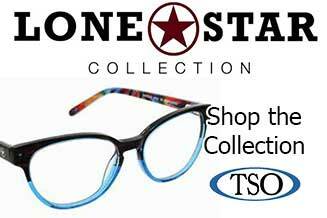 Looking for the best optometrist in Pasadena, TX? 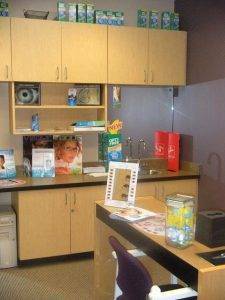 We have enjoyed building relationships with many of our patients and many times, entire families choose TSO Pasadena for all their vision needs. There’s no greater satisfaction for an eye doctor than to provide vision care for a grandmother, son and granddaughter from the same family. If it’s time now for your annual eye exam, or if a vision problem is causing you concern, contact our office. We are sincerely committed to our patients and appreciate the fact that they come back to see us. Watch Dr. Lizeth Molina Answer Your Eye Care Questions!